Eugenius Neutron describes himself as a "jack of all trades, and a master of some as well." While this extremely cocky characterization engenders a bit of skepticism on the part of potential listeners, he actually delivers a charismatic performance on "Almighty Aux Gods." The song's screaming soul beat vaguely recalls the stylings of Just Blaze. 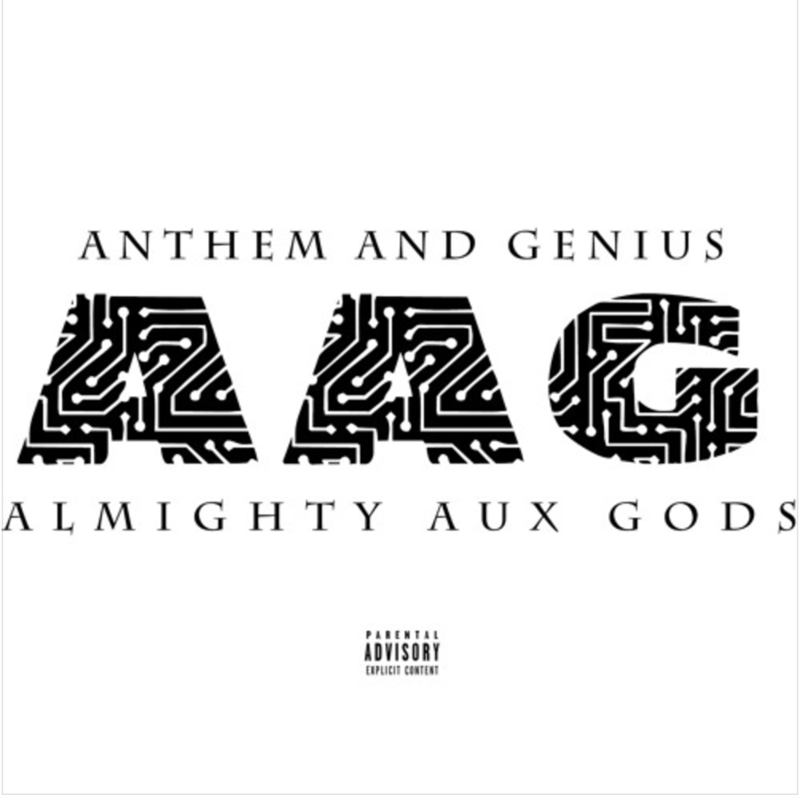 Check out "Almight Aux Gods" and follow Neutron on SoundCloud.